Nancy and her husband, David, and son, Matt, make their home in Nashville, Tennessee, where they attend Christ Presbyterian Church (Presbyterian Church in America). 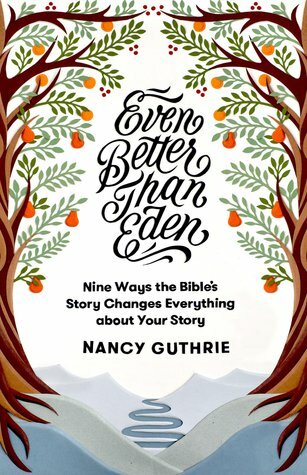 After losing two infant children to a rare genetic disorder, Nancy writes books that reflect her compassion for hurting people and her passion for applying God's Word to real life. In addition to teaching a weekly Bible class at her church, Nancy speaks regularly at women's retreats and evangelistic events nationally and internationally. Nancy has worked in the Christian publishing industry for over twenty years as a publicist and special project editor. She currently handles media relations for CBA: The Association for Christian Retail, and the ministry of Anne Graham Lotz.